The International Center welcomes all new International Students for Spring 2019! 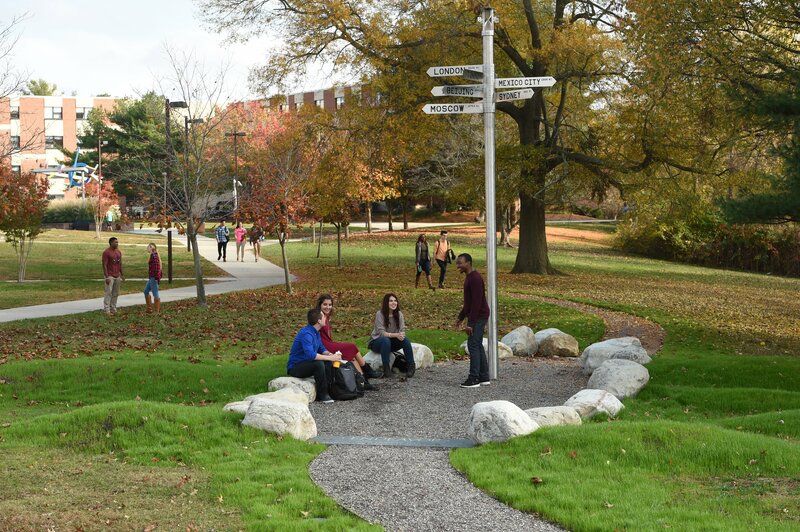 For more information about New students’ admission requirements, Accepted students’ pre and post arrival checklist including orientation, and Current students’ forms and employment. 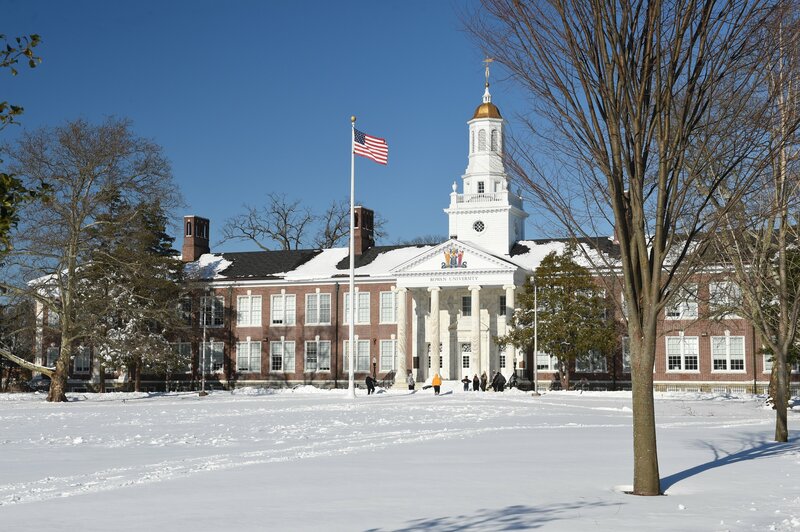 Rowan University welcomes international students, professors and scholars to study, work and engage in research at Rowan as an exchange visitor on a J-1 Visa. This link will provide more information about that process. 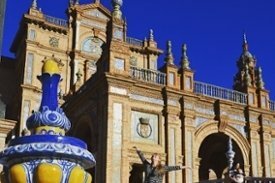 Students interested in globalizing their learning at Rowan through a study abroad experience can learn about the many opportunities through our Education Abroad Office. 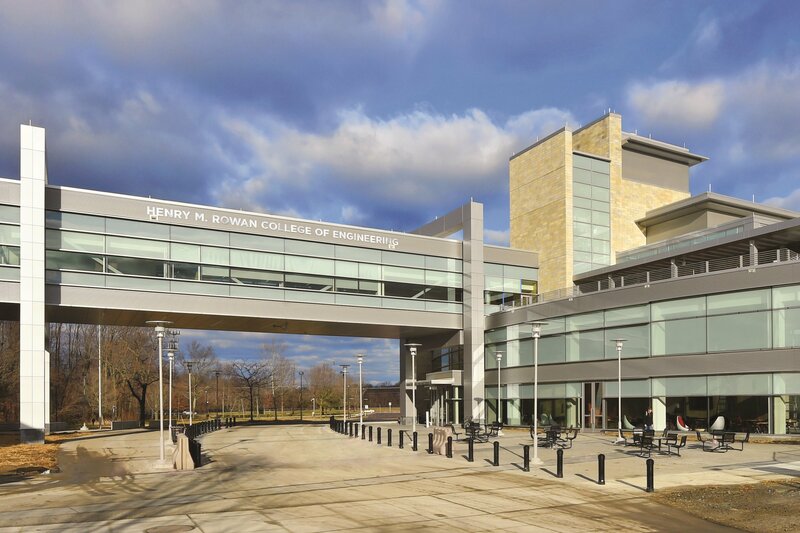 International institutions can learn more about partnering with Rowan University here. Agents interested in working with Rowan can also find our agent application here. Rowan employees and students planning an international trip must follow the university's International Travel Guidelines before making plans. 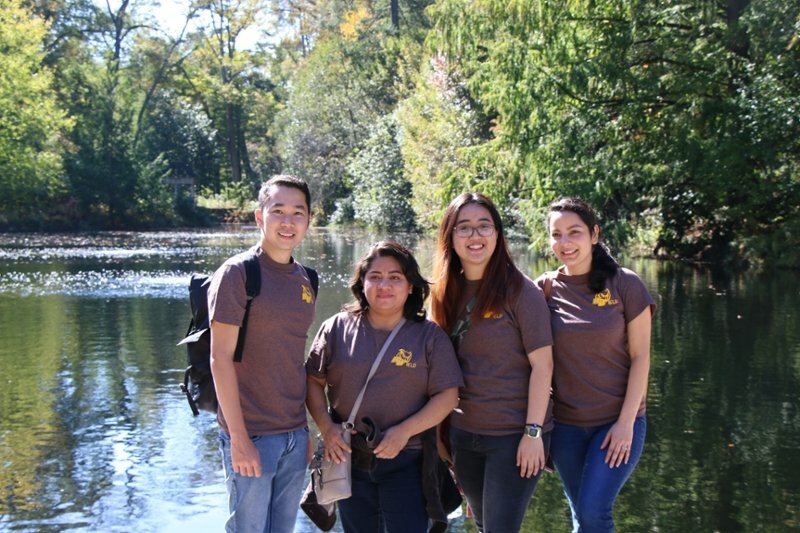 Rowan University's ELP provides international and local immigrant students access to higher education through an university-based intensive academic English program.